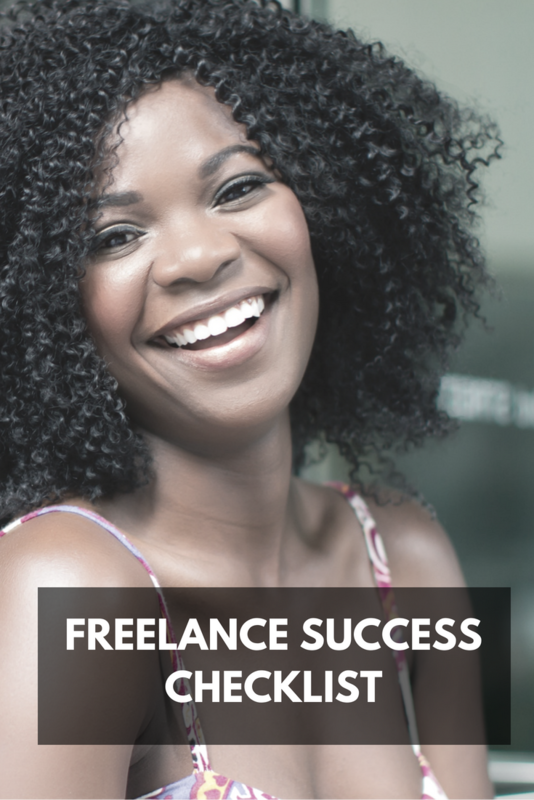 Finally, a FREELANCE SUCCESS CHECKLIST to help you start a wildly successful freelance business. Are you ready for this? Enter for first name + email address below. 100% spam-free. I send 1-2 valuable e-mails weekly on building a profitable freelance business. Check this box if you would like to receive those e-mails. If not, you are welcome to unsubscribe once you have downloaded the checklist.